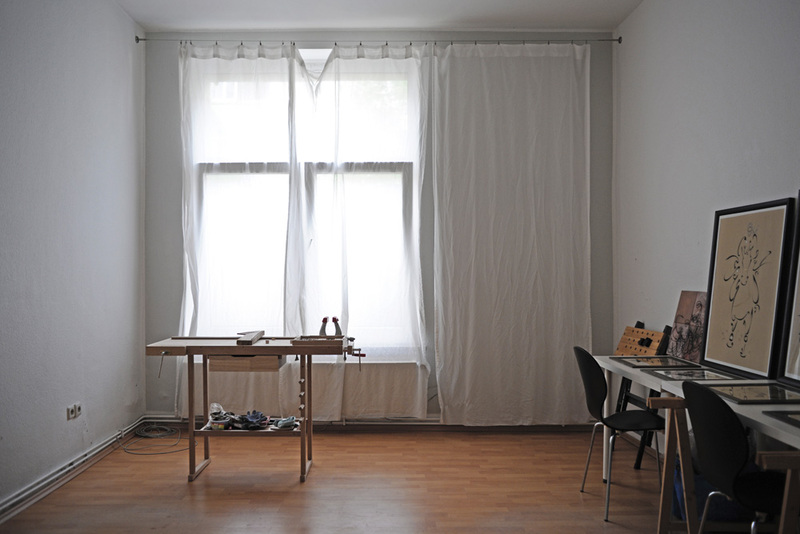 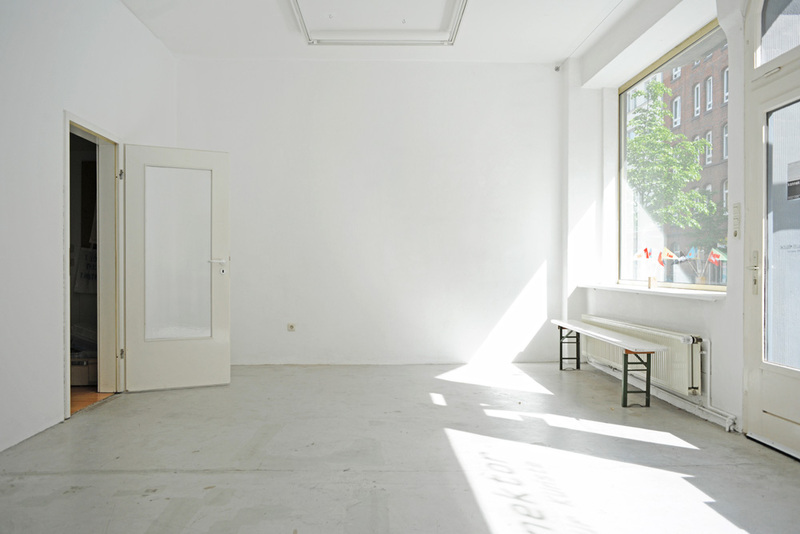 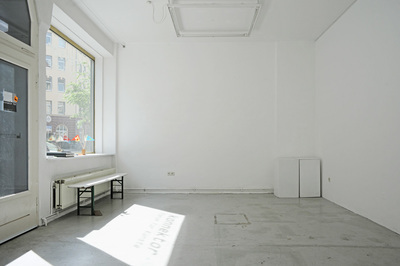 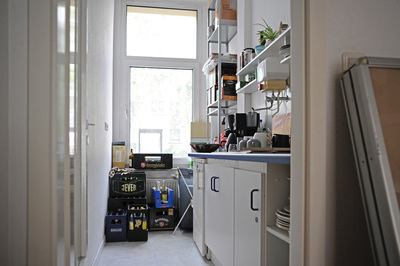 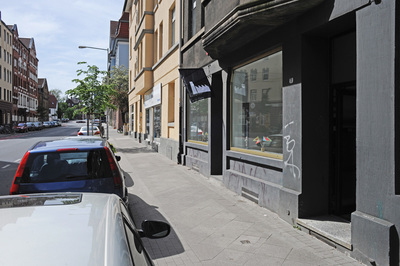 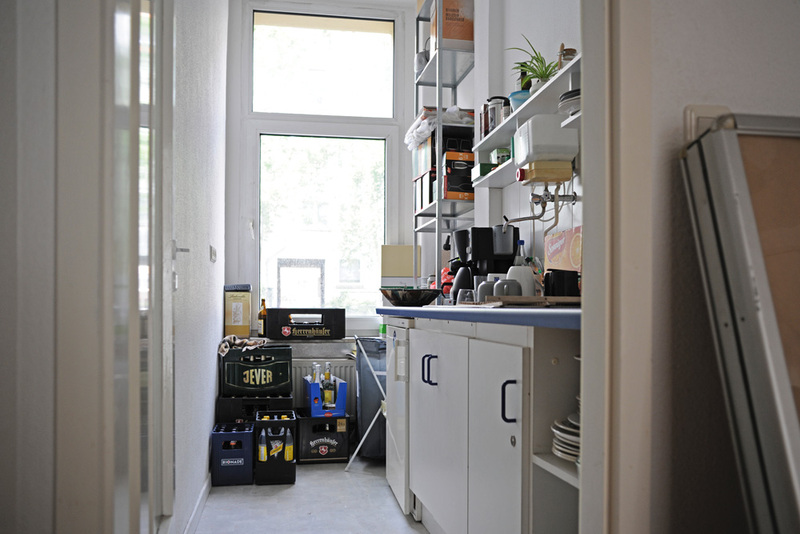 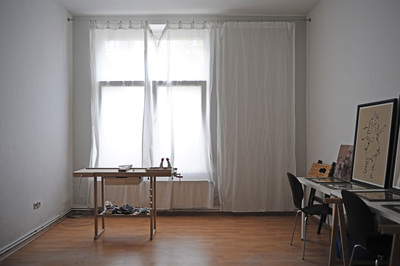 Bezügestelle Hannover is a 60sqm live-in studio and the Institut's first space in Hannover.  The space has a large backroom and one generous storefront. 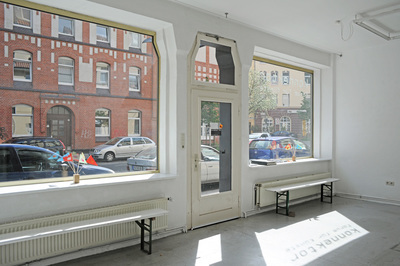 The Bezügestelle is organised in collaboration with Boris von Hopffgarten who has run the space as "konnektor - Forum für Künste" until May 2016.